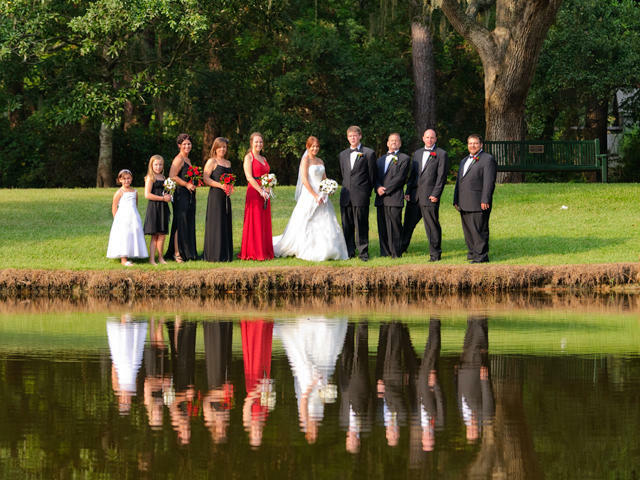 Beautiful, candid and unique wedding photography for the Myrtle Beach area. 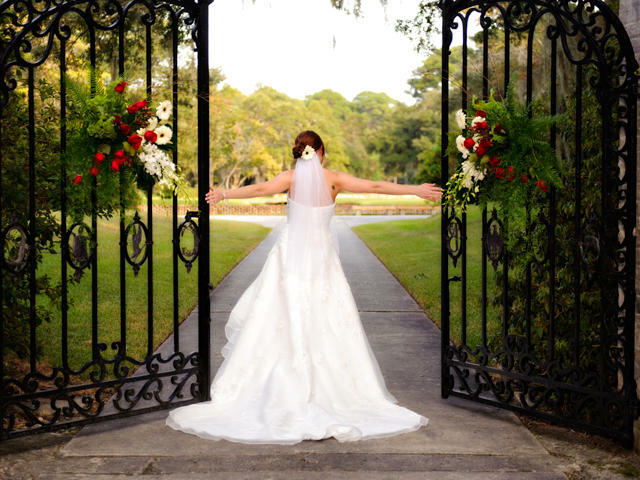 Brides today are looking for something more than just traditional posed and formal wedding photography. Myrtle Beach is the perfect place for exciting photojournalist style work. 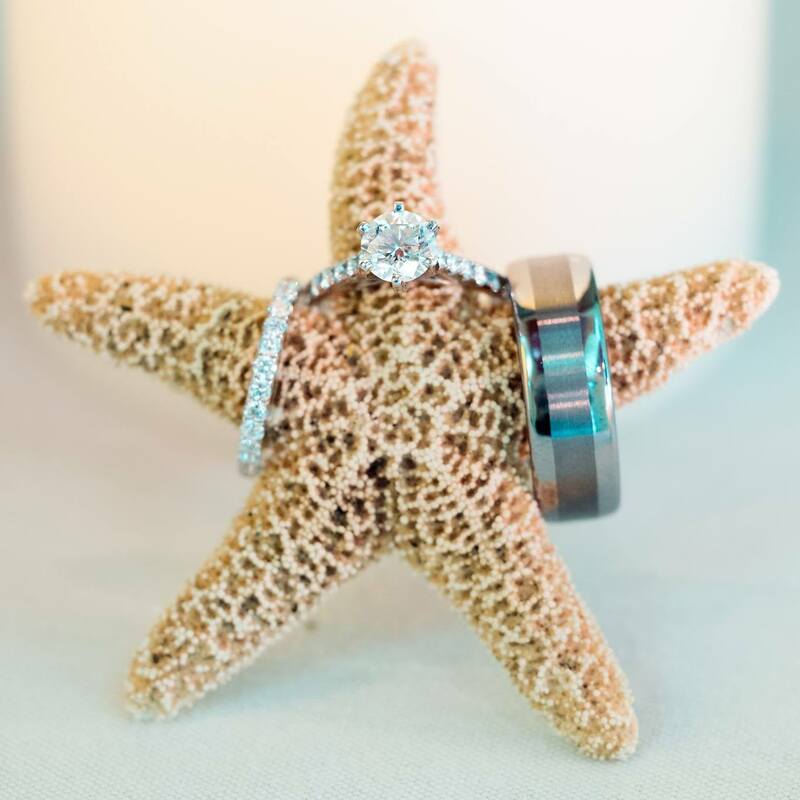 While I set up traditional family portraits, I also take many creative shots of the event as it happens, as well as romantic and fun on the beach photography.